Outdoor fundraisers, particularly when the weather is warm, are a great way of raising money. What is even greater is an outdoor fundraising in which participants get to participate in a fun outdoor activity and at the same time, donate funds. 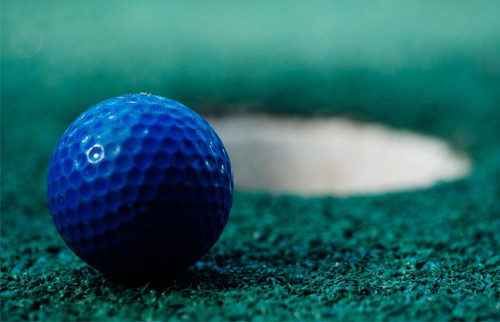 Miniature golf tournaments are popular among many people looking to fundraise. 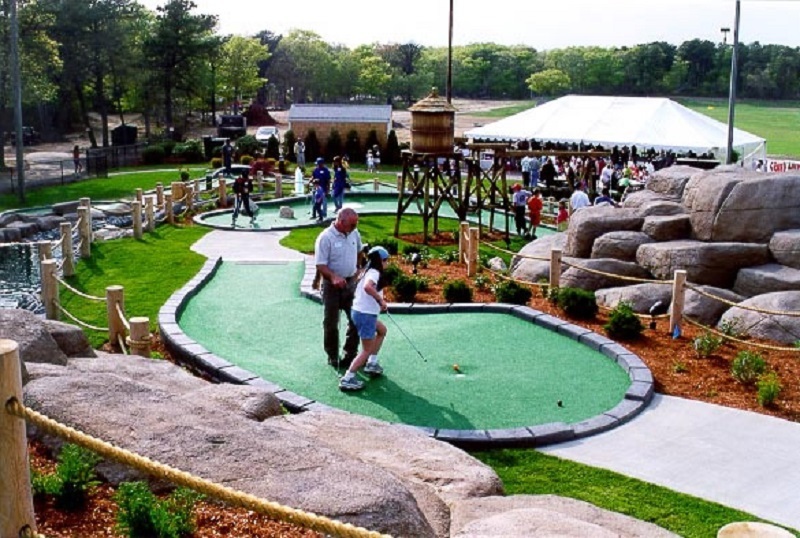 One of the reasons it is so popular is the fact that mini golf is a game fit for both adults and children. It’s a great way to have some family fun in the state of New York for a good cause. While these tournaments are a great way to raise funds, their success largely depends on how well it is planned and organized.